Prime Real Estate in the Sugar Land Business Park close to I-69 and Alt 90. Ashford Ridge is located at the north intersection of Julie Rivers Road and Dairy Ashford Drive in Sugar Land Business Park, with an easy access point I-69 and alt 90-A. The surrounding businesses and established infrastructure will provide your business a strong foundation for growth. With new and existing amenities, upscale shopping centers and restaurants, this is a rare opportunity to be part of the growth in this area and take your business to a new level with office ownership or leasing. 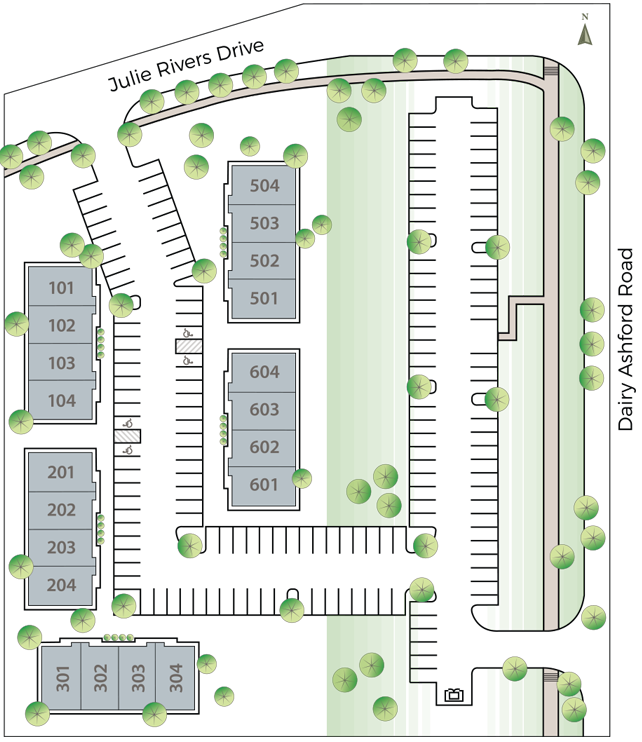 Located near the intersection of U.S. Highway 59 and Highway 90-A, Sugar Land Business Park is a 1,000 acre deed-restricted, architecturally controlled development by Planned Community Developers, LDT. 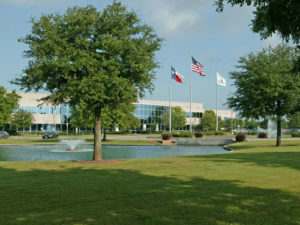 Major businesses in the Sugar Land Business Park include Tramontina, Schlumberger, Boise Cascade, and Finger Furniture.